Guys n Gals listen up! 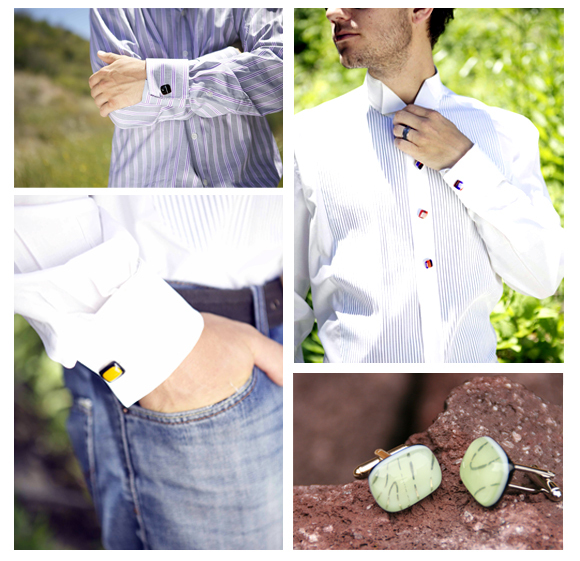 Facebook fans get free shipping plus 10% off our cufflinks for writing on our wall! Make sure you like our page and simply write us a message on our wall to qualify! Ladies, grab a set for your favorite stud this Valentine's Day. Men, try these to add a little more style on your special date! Handmade in Cardiff by the Sea.